(Adopted by the Parish Pastoral Council in June 2016). Empowered by the Holy Spirit, the Catholic Community of St. Pascal Baylon follows the mandate of Jesus Christ to proclaim and work to bring about the Kingdom of God in the East Metro area. We accomplish this by celebrating prayerful liturgy and providing faith formation for all ages. We enrich our community through hospitality and pastoral care. We respect the God-given dignity of everyone by welcoming their gifts and talents and working for social justice. 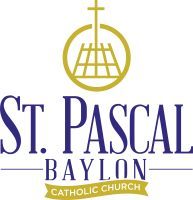 St. Pascal Baylon Catholic Church is a parish attuned to the needs, hopes and dreams of our parishioners and neighbors and possessed of the resources to respond to them. Liturgical celebrations that draw us into prayer and reflection and which inspire us to reach beyond our walls. A universally welcoming community offering hospitality to all. 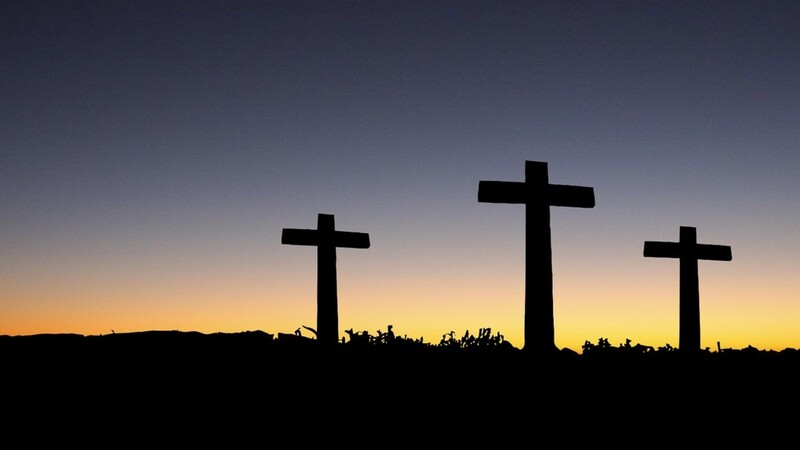 Life-long faith formation that fosters a sense of responsibility, gratitude, and mission. The dignity of all persons by focusing on social justice and acts of charity. Competent, progressive leadership that will draw out and welcome the gifts and talents of the entire community.